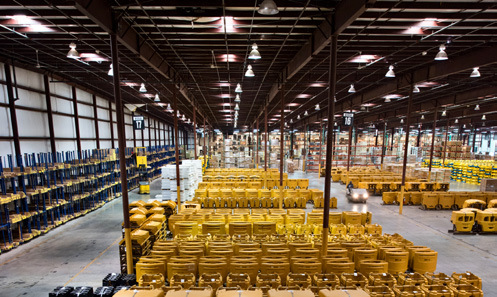 Givens operates over 1,600,000 square feet of space, 300 dock doors, 250 distribution specialists, 120 forklifts and a 24-hour-a-day operation. Our distribution centers are located adjacent to major interstates and minutes from the Virginia and Seattle ports. 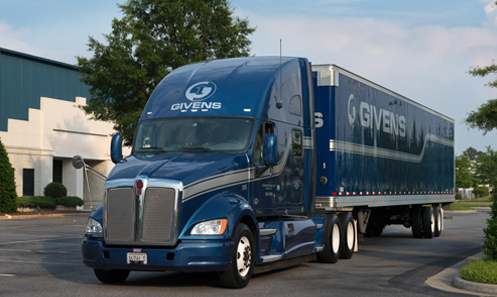 You will be proud when you drive a Givens tractor trailer! 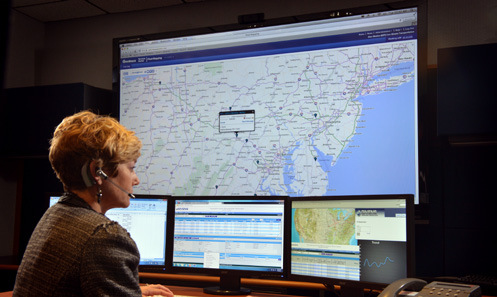 You will meet with your dispatcher every day in person and be able to depend on your dispatcher 24 hours a day. 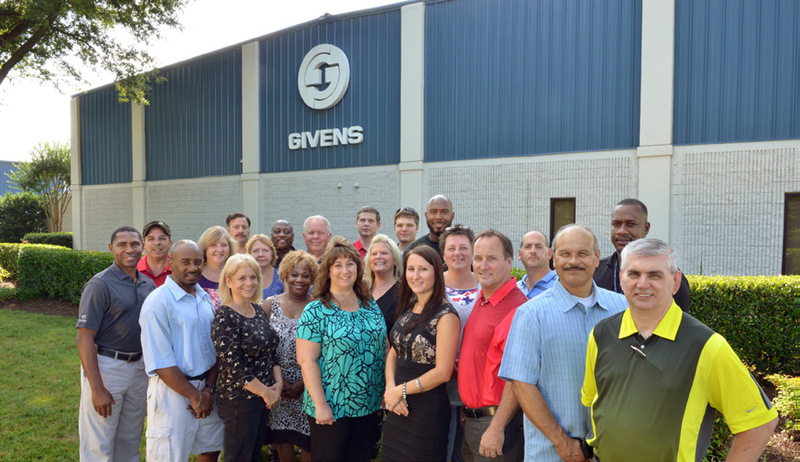 As a driver for Givens Transportation, you will not be a truck number, you will be called by your name as you get to know our dispatchers, terminal manager and shop supervisor. The combination of our state of the art TMS technology, 150 million dollars in freight spend and one of the lowest fuel surcharge programs in the country will lower your transportation costs 5%-30%. For over 50 years, the key to Givens’ proven success has been determination, innovation and dedication to our customers’ unique needs. We understand the logistics issues facing each of our customers and satisfy those issues in a timely and cost-efficient manner. Our objective is to provide complete distribution support which allows our customers to concentrate on their core businesses. We reduce distribution costs, inventory levels, manpower issues and capital outlay. We offer a full spectrum of transportation, warehousing and logistics services; specializing in the demanding requirements of automotive, mass merchandise and electronics distribution.